Car Stereo Express is the place to go if you want fast friendly service at unbeatable prices. 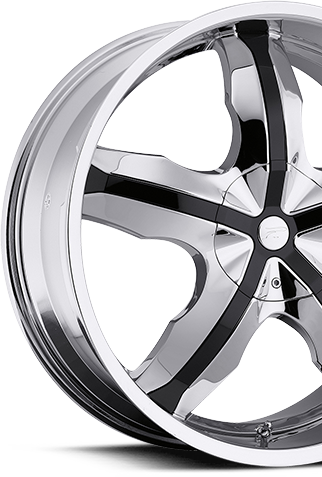 Well known for being Hawaii's car audio specialists, we offer only the best in car audio and car security equipment. Our highly trained professional staff is ready and waiting to help you with all your car audio needs. At Car Stereo Express we only hire the most elite installers to work on your vehicle. 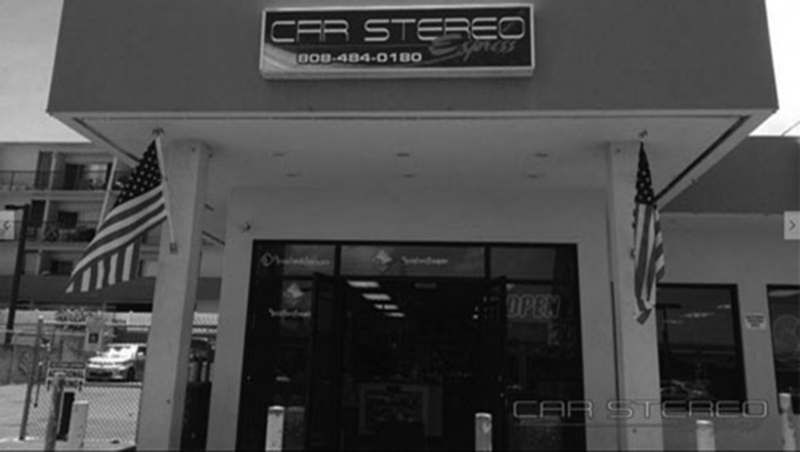 Our techs have a combined experience of over 60 years in the car stereo industry. Here at Car Stereo Express, we're known for many great things. We have in stock the largest selection of car stereo equipment on the island. We are also known for having unbeatable prices. Customers travel from as far as the windward side of the island to take advantage of our great sales and top installers. Our installation work is the highest quality in Hawaii. We offer same day install for all our products and are well known for having the best and fastest alarm installs around. All work is done in house and on the same day as purchase. No need to wait weeks for an appointment. We also now do full custom installs, including custom boxes, custom trunks and custom dash kits. Stop by the shop or give us a call to get a free estimate for a custom job for your vehicle. Also feel free to check out our work here. We take our product lines very seriously. We are authorized dealers for only the best names in the car audio industry. This insures that our customers get a top quality product that they can enjoy for years to come. It is important to us that every customer is satisfied with what they purchased from us. Here's some examples of the top brands we have in store. We are the largest dealer for Rockford Fosgate. With their huge line of car audio, they have a system for anyone. We carry all of the Kenwood and Kenwood Excelon CD and DVD/navigation units. Known for making the best car stereos available today. We have Pioneer CD and DVD decks, including the very popular NEX navigation models. Most recently added to our line up, we are the exclusive dealers for Diamond Audio. Great for the enthusiast that is searching for the perfect sound. Lets not forget the rest of the brands we carry, including JVC, Soundstream, and blackmore to name a few. For those of you wanting to install your own system, we have the largest selection of kits and accessories around. We make it easy for you to be able to do your own professional installation jobs. Car Stereo Express was established in 1998 with the main goal of bringing great car audio to the people at affordable prices. This creed still stands today. Originally opening in a small location in Aiea, well under 1,ooo sq ft. Thanks to our great customer support over the years, we have since grown to be known as the largest car audio retailer in the state. Our store still resides in Aiea but now in a much larger location well over 5,000 sg ft. We also have a large, covered installation bay to keep your vehicle secure and safe while our techs work on installing that perfect system for you. From our very humble beginnings we have always believed in treating our customers fairly and with respect. We take great pride in our work and it shows with the service and quality we give. Having this great work ethic enables us to continue to thrive today.